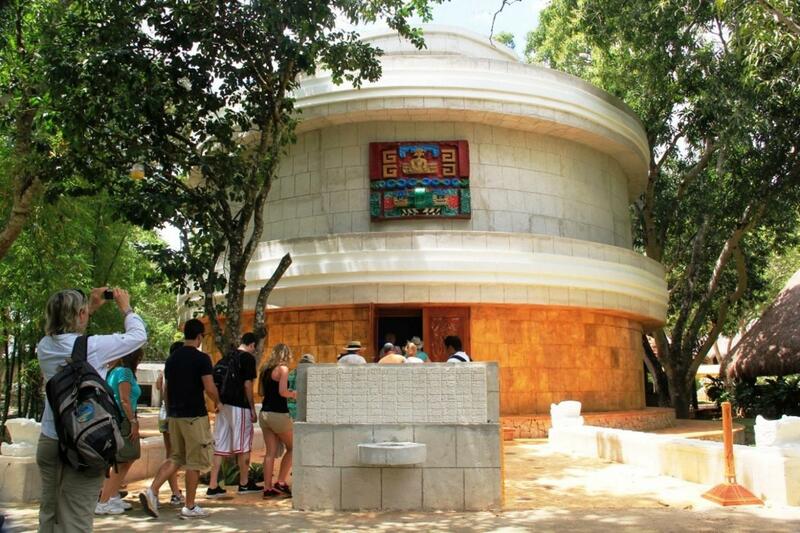 Be among the first to enter the temples as the park opens from our private entrance at the Mayaland Resort, located inside the Chichen Itza archeological park. Enjoy the magic of being with the temples by yourself! Early Access to Chichen Itza: Be among the first to enter the temples from our private entrance as the park opens in the morning. Enjoy Gray Line's Hospitality Suite in our Resort. 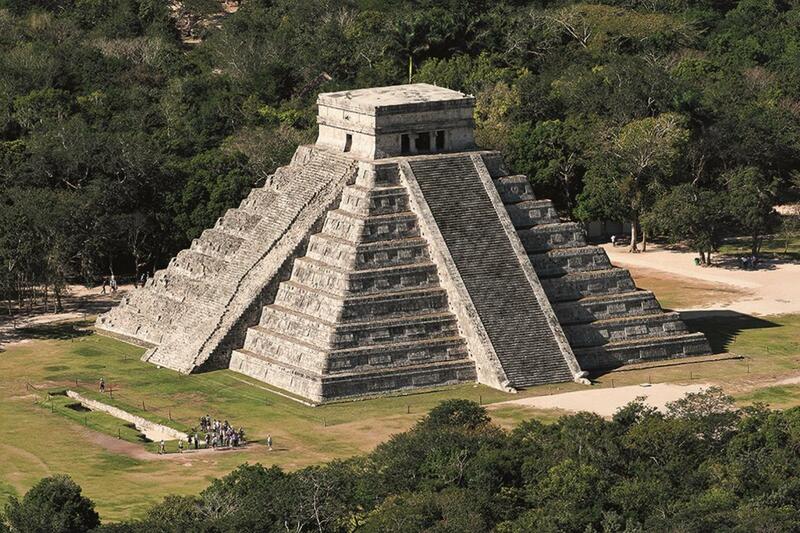 Be spiritually enriched by a ceremony officiated by a H´ Men, a High Maya Priest. 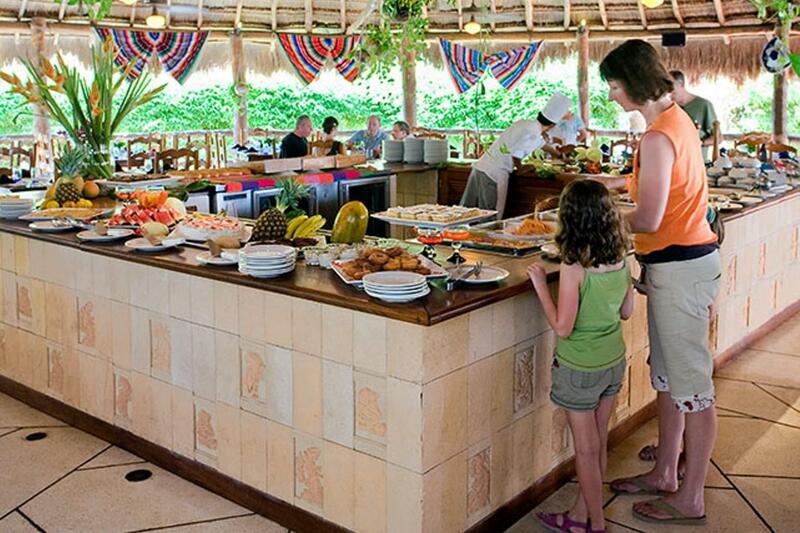 Enjoy a delicious buffet at the Mayaland Resort, in the heart of Chichén Itzá. Mayan Planetarium at The Mayaland Resort. Light breakfast onboard our vehicle. Entrance to the Mayan Planetarium. Buffet lunch at the Mayaland Hotel, including beverages. Free access to Mayaland Hotel & Bungalows pool facilities, including towels. Water and soft drinks and beer onboard the Mercedes Benz vehicle. Entrance fees to Chichén Itzá. Excellent organized trip with pick up on time, pleasant, knowledgeable guide Mauricio. We researched many tour packages. This was the best value. Open our privileged gate to one of the New Seven Wonders of the World. 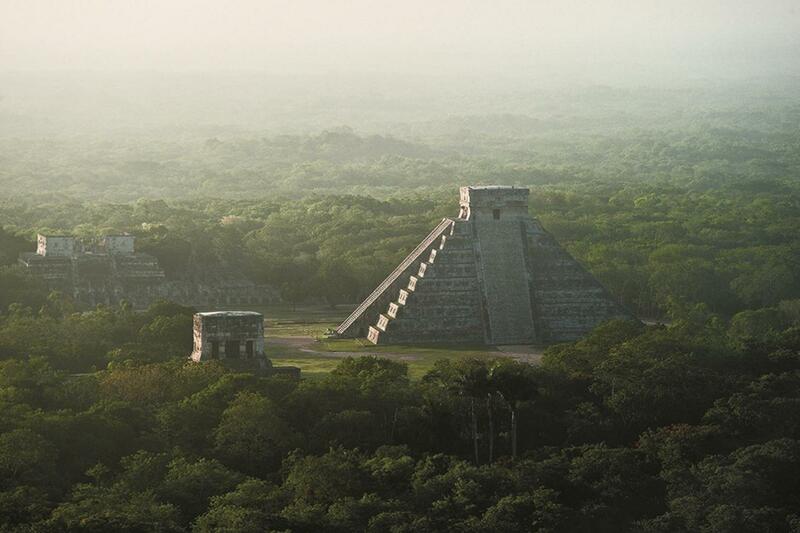 Be among the first to enter Chichén Itzá, the sacred city of the Maya. Enjoy your visit in almost complete privacy by being there before thousands of visitors arrive. The Mayaland Hotel, the world’s first inside an archaeological site, will be your base, allowing you to enter the area of the temples as many times as you wish during the day, giving your party the opportunity to split to accommodate the interests of everyone. visit our botanical gardens or simply enjoy our swimming pools, spa and other facilities at our beautiful Mayaland Resort. 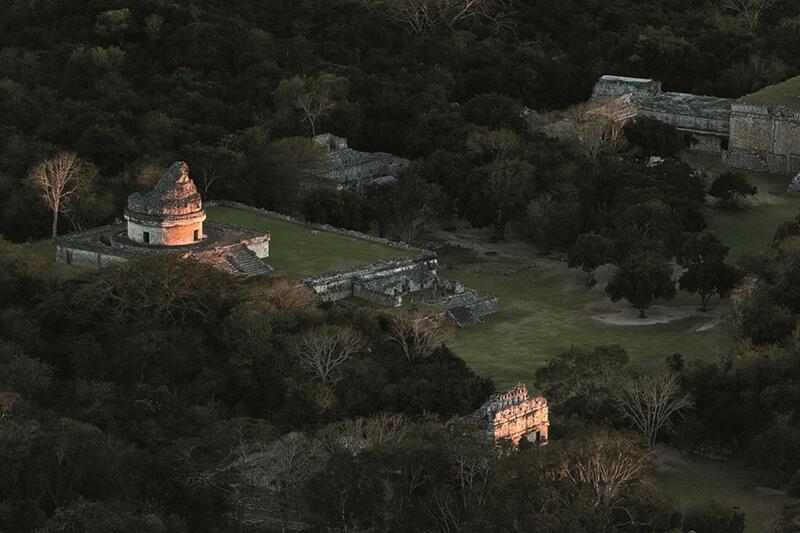 Do not miss a visit to our unique Mayan Planetarium to witness the "Maya Skies" a 30-minute presentation that will greatly enhance your understanding of the Mayan Civilization. Entrance is included in the tour. 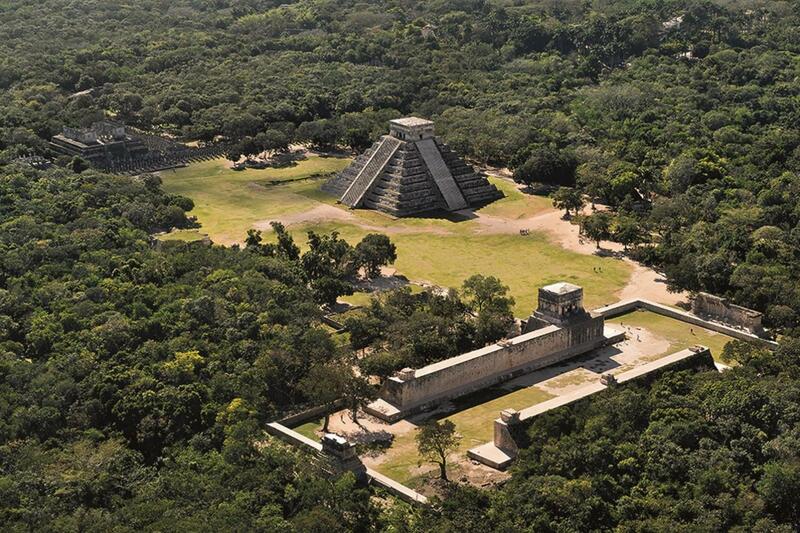 Gray Line/ Mayaland’s Chichén Itzá tour will allow you more time in the archaeological park. You will be visiting the temples during no less than two hours in your small group guided by a bilingual, certified professional Gray Line guide. After your tour, enjoy a delicious all you care to eat buffet which includes a variety of salads, pastas, beef, chicken, pork, fresh fish and exquisite Yucatecan and Mexican delights.